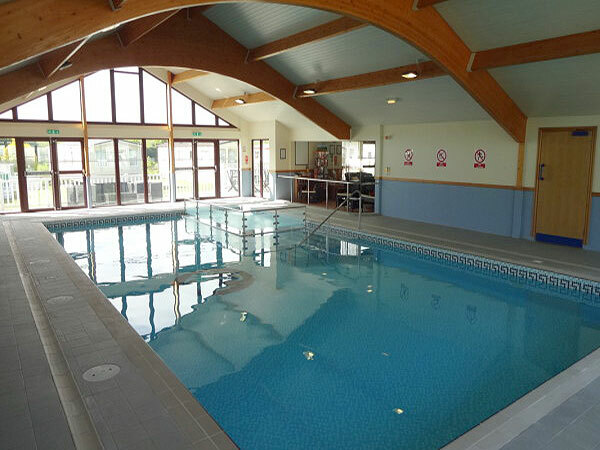 Private hire Pet Friendly 2 bed lodge for hire at Glan Gors, Brynteg, Benllech, Anglesey, North Wales. Double glazed central heated sleeps 6 guests and has a big decking area at the front and a secure gated garden at the side for children to play . Private 3 bedroom static caravan for hire located at Glan Gors, Brynteg, Benllech, Anglesey, North Wales. Double glazed, central heated, private decking area. Sleeps 6. 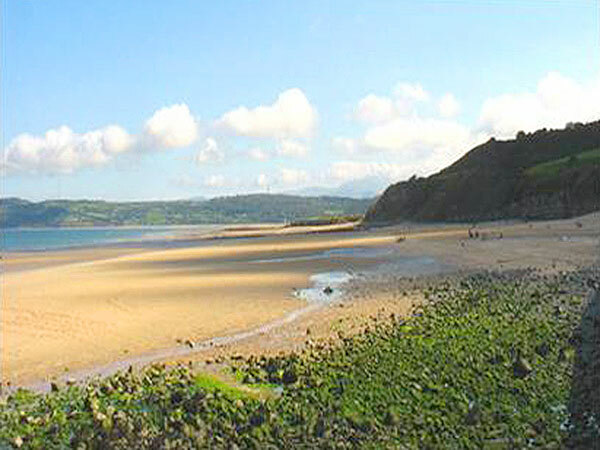 Pet Friendly 2 bedroom static caravan for hire located at Glan Gors, Brynteg, Benllech, Anglesey, North Wales. Sleeps up to 6 guests and includes decking area. Private 2 bedroom static caravan for hire located at Glan Gors, Brynteg, Benllech, Anglesey, North Wales. Double glazed, central heated, decking area. Sleeps 6. 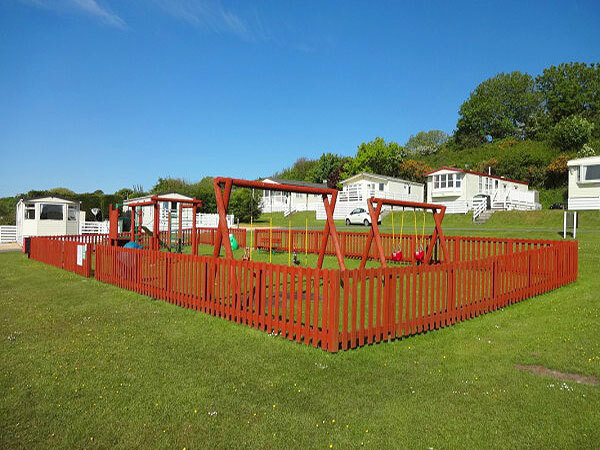 Comfortable, well equipped pet friendly 3 bedroom static caravan for hire at Glan Gors, Brynteg, Anglesey, New modern caravan with decking area and mountain views. Sleeps 5-6. 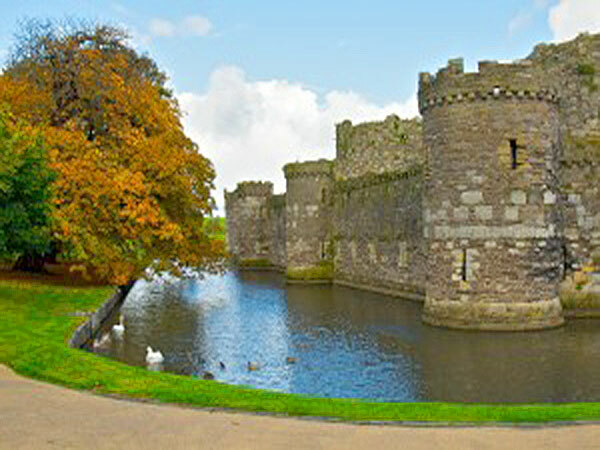 Please see information in description about 2019 availability.